“Let us see, oh please, those castles, those chocolate houses! Can’t wait to meet those geenies that grant three,maybe more wishes! ‘Swear not a leaf will loose, now we beg you, lend us those books! In a blink, she turned and returned giving the gems at last! Our hearts, hence, our tongues uttered thanks in full blast! That’s how we used to receive generous treats from our neighbor. Her house was quite far, yet she was nearly dear because she denied us none of her fascinating collections. We were just contented then to listen as mom narrated the awesome characters and tales on those pages, we even dreamed of them in our sweet sleep. That’s why I appreciate free good stuff available online, enabling teachers, parents, or any teenagers to share the boon and bliss of storytelling. 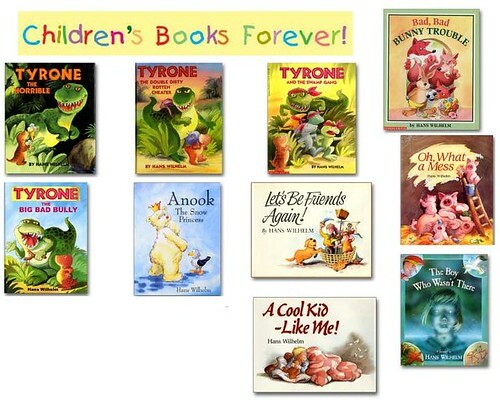 Let the kids pick stories from this motley collection of free books.